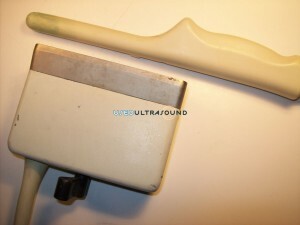 At UsedUltrasound.com, we make it easy to find the lowest prices on all types of ultrasound equipment, including used rectal ultrasound probes and transducers. As you probably know if you have been looking to buy a refurbished rectal probe, it can sometimes be difficult to find a used model in excellent condition. 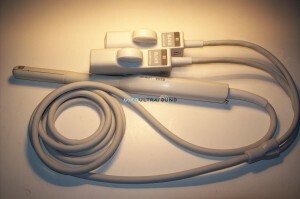 But at UsedUltrasound.com, we have a complete inventory of used probes and transducers for sale, and we can even locate almost any hard to find or older ultrasound transducer you need. 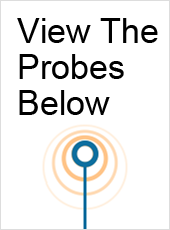 Whether you have a common GE ultrasound system or a less common model from a smaller manufacturer, we can help you save money on the probes and transducers you need. No one looks forward to a rectal ultrasound exam, and you can bet that your patients would prefer to have a single exam rather than have to repeat it because something went wrong with your equipment. 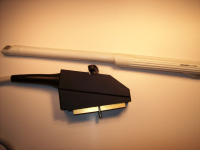 At UsedUltrasound.com, you’ll get top quality used ultrasound equipment that has been thoroughly tested and inspected by a qualified ultrasound expert. We are so confident in the equipment we sell that we proudly offer a 100% satisfaction guarantee, and we have a professional team of customer service representatives that can answer any questions you have about pricing, shipping or financing. UsedUltrasound.com is your one-stop source for all ultrasound services, from ultrasound machines to probes and transducers to ultrasound repair. We also offer ultrasound service contracts to help you maintain your equipment, minimize downtime and maximize resale value if you ever decide to sell your equipment and upgrade to a newer model. We are here to make your purchase as easy and affordable as possible, so please contact us at any time if you would like a no obligation price quote on used rectal probes and transducers for sale on our website.